I feel like it has been such a long time since I fell head over heels in love with a product, and then this one came along. 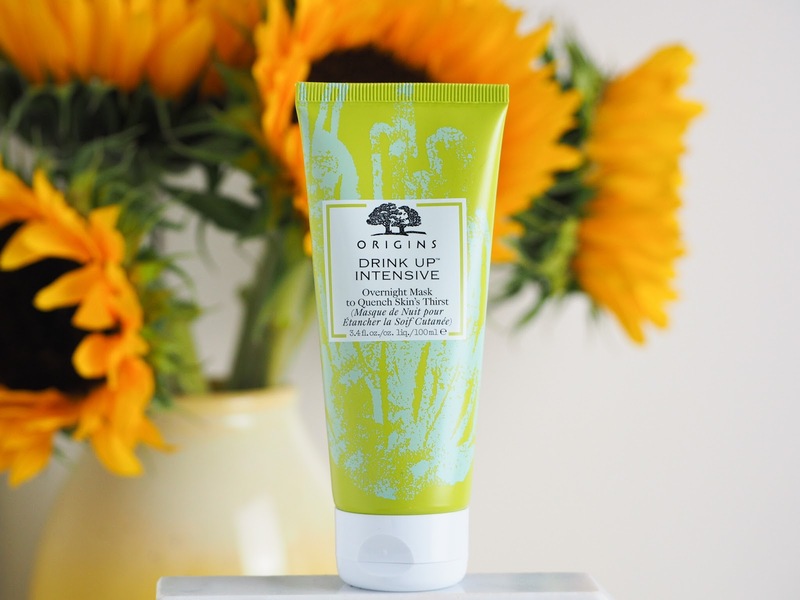 Say hello to the Origins Drink Up Intensive Overnight Mask. M&S very kindly sent me their Best in Beauty round-up - and this was included. Needless to say, I can now understand why this was included in their best - it is just SO good! Origins is a brand I have only just started trying (all thanks to M&S). Their masks are just incredible. 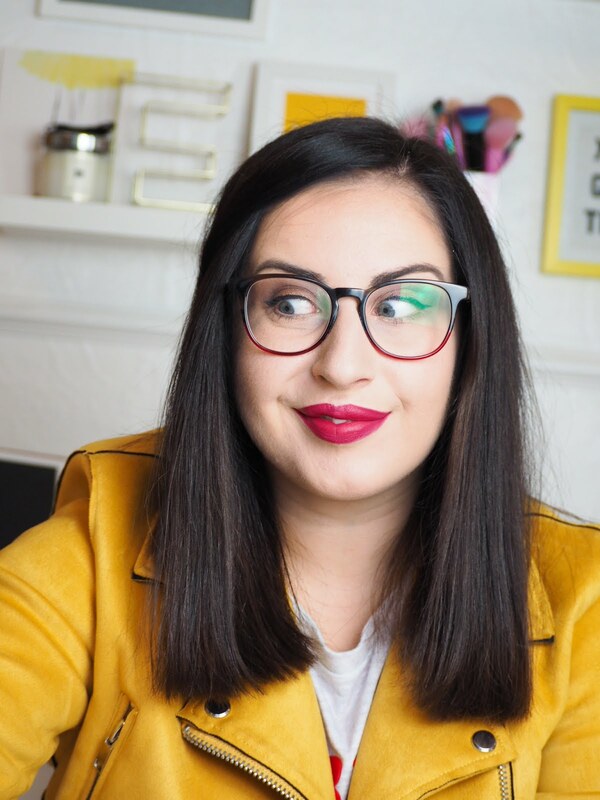 I reviewed the Retexturizing Mask with Rose Clay here, which I still love and use all the time - it is my go-to for days where my skin is feeling oily and clogged (Which seems to be all the time thanks to the heat). The Drink Up Intensive Mask is one you apply as a moisturiser at night, then leave on while you sleep... and wow, it is SO nice. The application alone makes me want to use it constantly - it smells amazing. Like summer and tropical goodness. I manage to limit myself to twice a week, because as the name suggests - the mask is intensive. This will leave your skin feeling super smooth, hydrated, incredible. The formula is thick on application and will sit and moisturise your skin while you sleep, I find it is thick enough to feel it there, but not uncomfortable, and you can definitely feel it soaking into your skin (and not soak into your pillow too I might add) By morning my skin is baby soft smooth and at the absolute best it can be. I should add my skin is oily/combination, but I do still enjoy hydrating masks as I feel they can often balance out my oil production rather than increase it, this mask does not make my skin feel more oily - if anything it just helps it to feel better, with that being said I am sure those of you with dry skin will absolutely love this too.